I’ve long admired Kate Atkinson’s writing, since the time of her Jackson Brodie crime novels (I think I started with Case Histories). 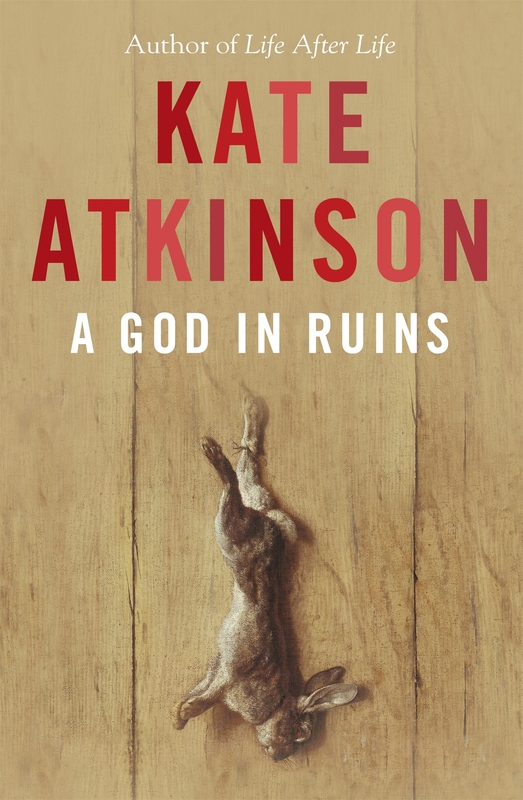 I know Life After Life was universally loved, but I actually found A God in Ruins to be a more compelling novel – I think I’m in the minority here though. You can read my review in the Sydney Morning Herald here (I think it also ran in The Age).